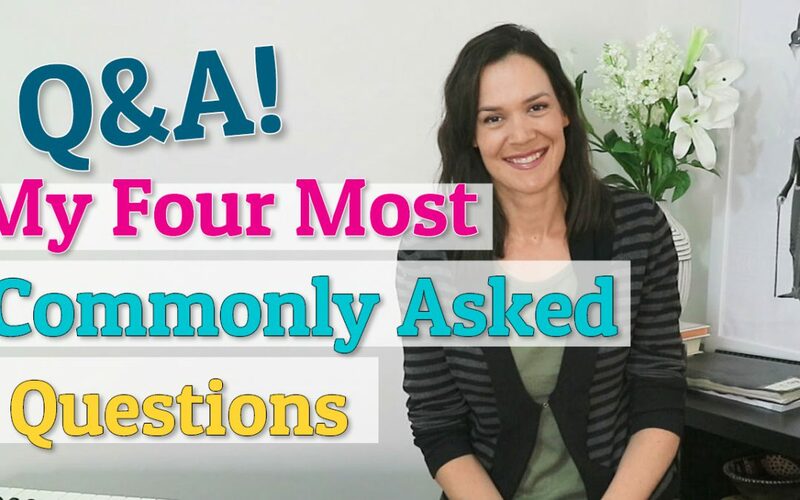 Today I’ll answer the four most commonly asked questions I receive about singing. These include, how long your warm up should be, how long to practice for, how to tell if you can really sing, and what to do about a lack of confidence. Enjoy! 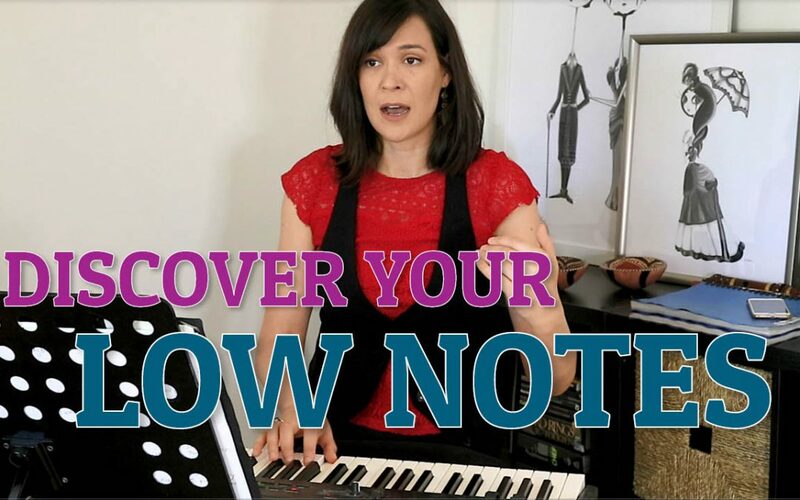 Discover the different sounds you can obtain by switching your resonance placement on your low notes. 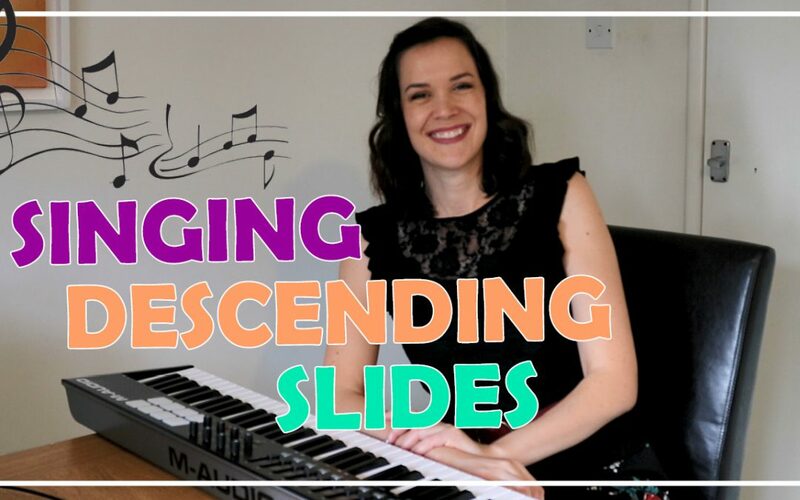 How to add a touch of melancholy and drama to your songs by using descending slides. 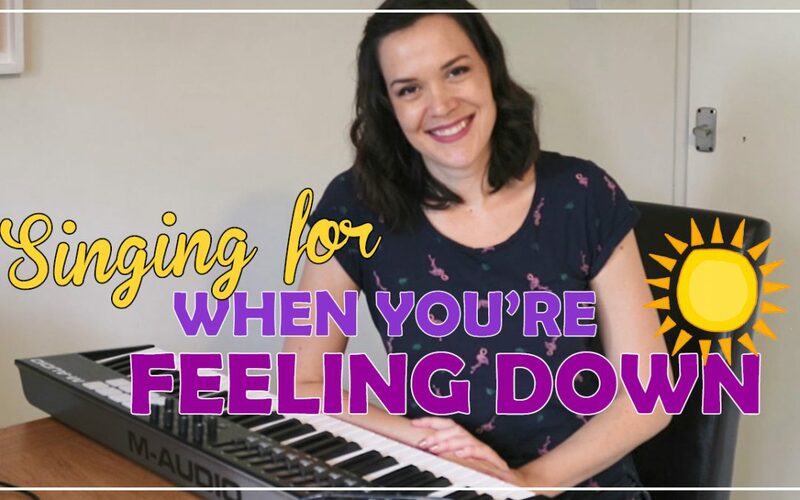 A fun, easy singing exercise to do when you’ve been down and you need a little pick-me-up. Build your singing intonation technique and expand your vocal range with this fun sing-along exercise. 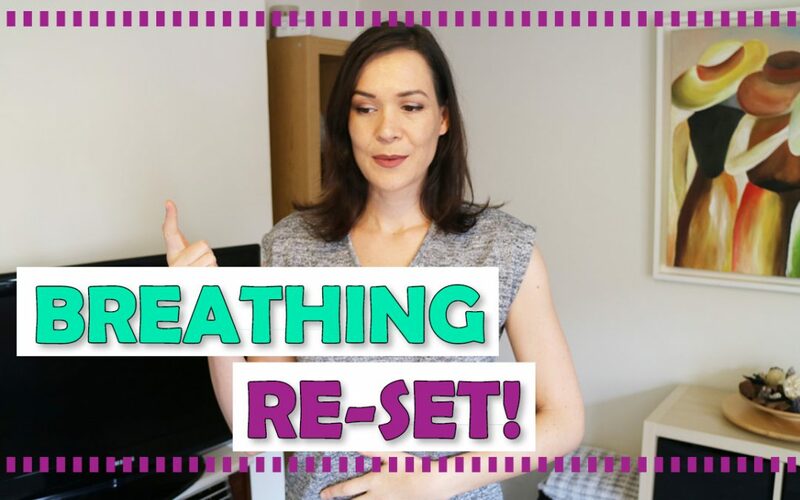 A fun, relaxing breathing-reset exercise to get your diaphragm working and the oxygen flowing. Oooommmmm…..